Fits the feet of all grates. 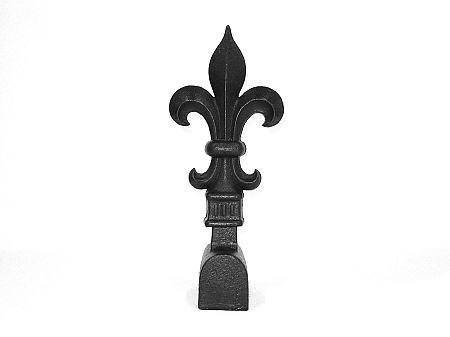 This ornament is available for 3/4" and 1" construction grates. See option above.